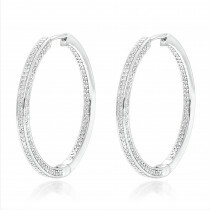 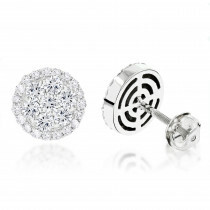 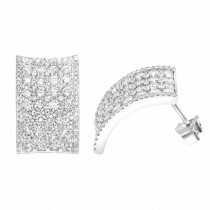 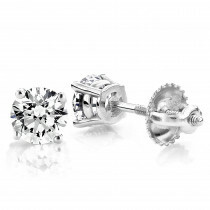 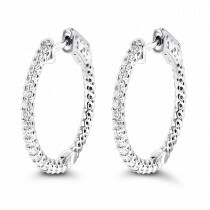 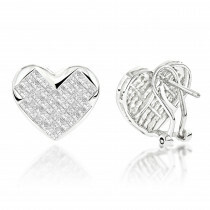 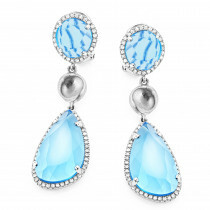 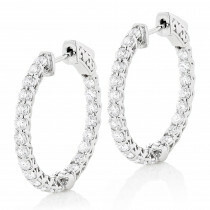 Elegant Small Hoops! 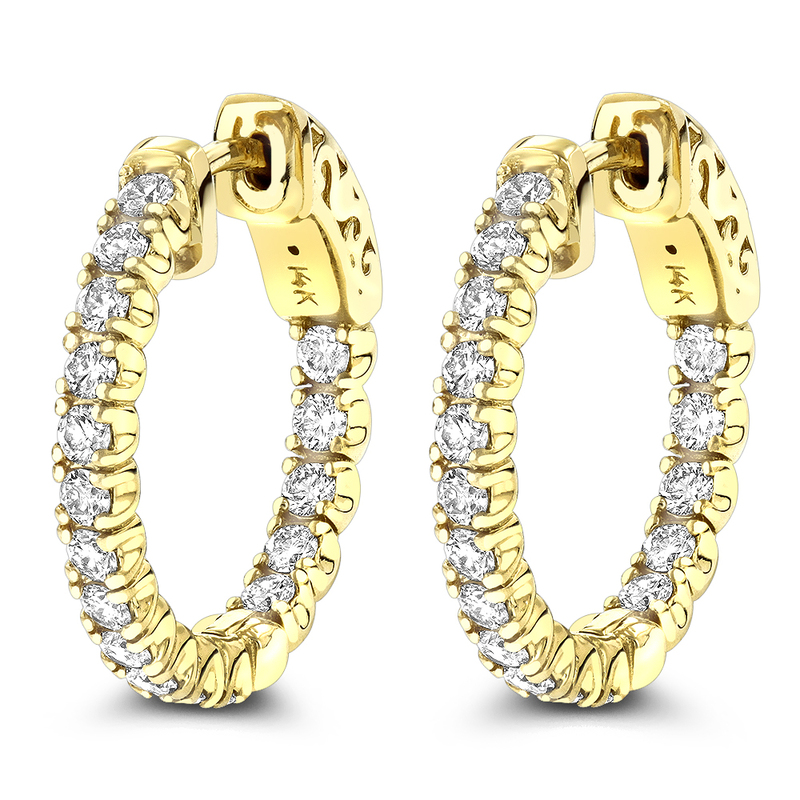 These 14K Gold Inside Out Diamond Hoop Earrings showcase 1.06 ctw of sparkling round diamonds, each masterfully prong set in luscious 14K gold. 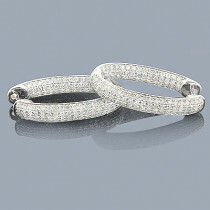 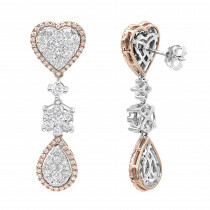 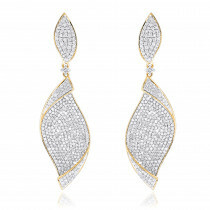 Featuring a luxurious inside out design with 16 genuine diamonds per earring and a highly polished gold finish, these fabulous diamond hoop earrings are available in 14K white, yellow and rose gold.